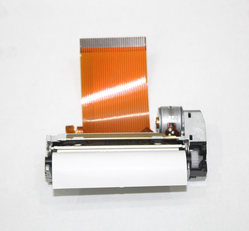 Providing you the best range of Thermal Printer such as 2" Thermal Printer Mechanism, Thermal Printer FTP-628MCL103, 3" Thermal Printer Mechanism and 1" Thermal Printer Mechanism with effective & timely delivery. 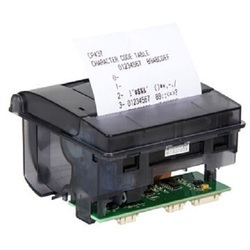 Description: Thermal Printer FTP-628MCL103 The easy loading FTP-628MCL103 Series is ultra compact high speed, battery driven thermal printer, printing on 2-inch wide paper (58mm) where platens are removable. 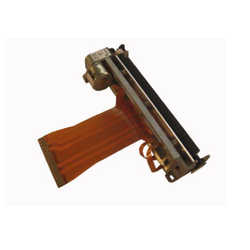 Our original platen removal mechanism improved paper loading and maintenance. 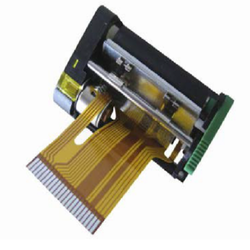 The FTP-628MCL103series can be used for a variety of applications, such as portable terminals, POS, ticket issuing terminals, label printers, banking terminals, and measurement and medical equipment. 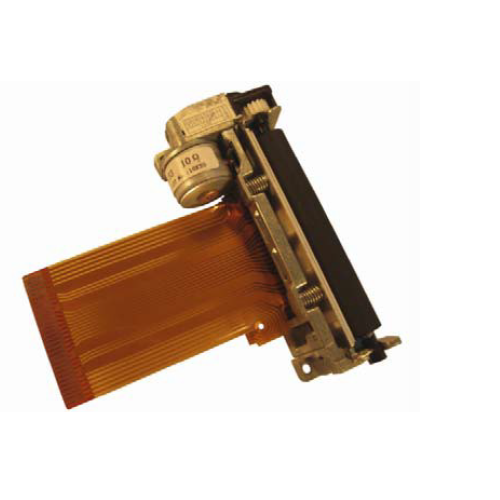 Easy Loading type: Our Original platen removal mechanism improved paper loading & maintenance. Mechanism: Battery operated, 2 inch. Lowest cost and smallest size. Diecast body provides lightest weight. Top paper loading with detachable platen. Various images / Curves / Characters printing function. Paper out deduction automatic memory printing function.